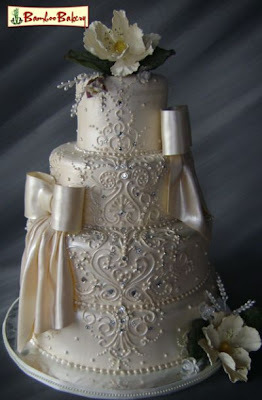 2647 W Glendale ave #1 Phoenix AZ 85051"
Wedding cake with the design of wedding dress ! What do you think about this design? 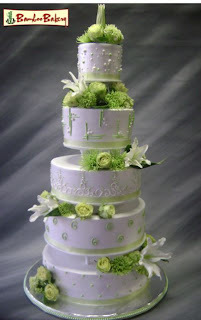 Wedding dress design on wedding cake. Also add some diamond on it to make it more beautiful ! let us know what do you think ! thanks! 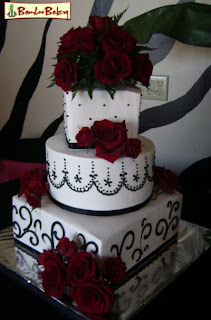 This design is very nice for Black Red and White wedding ! Hello Everyone ! I dont know much about the Blog, if you know , help ! thanks !